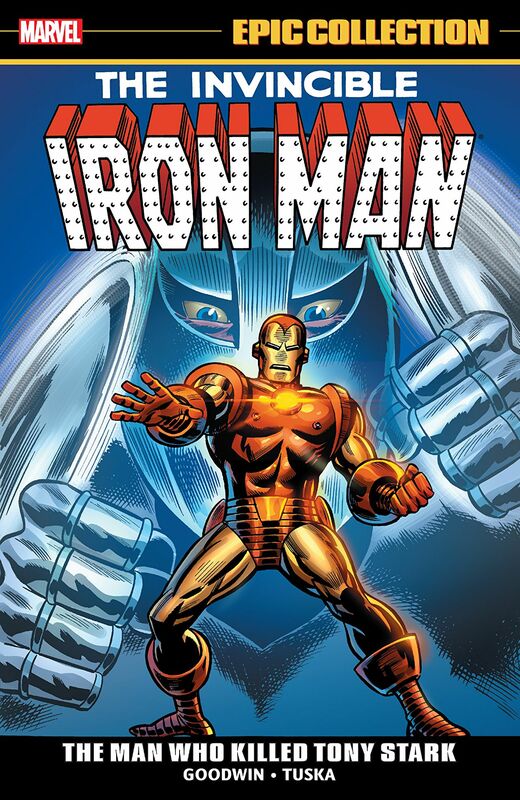 Collects Iron Man (1968) #2-24. Iron Man’s archnemesis, the Mandarin, has returned — and he’s pushing the Golden Avenger to the breaking point! First, the Mandarin pits Iron Man against the Incredible Hulk in a battle of the titans that only one will walk away from. Then he discovers Iron Man’s secret identity — and tears down Tony Stark! 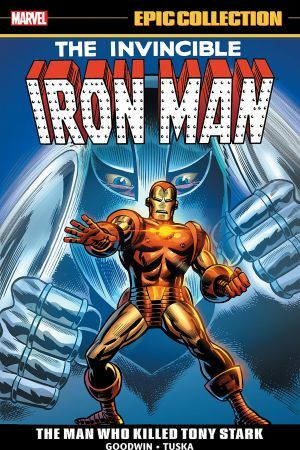 It’s an all-time Iron Man classic like no other! And there’s more where that came from, as Tony finds himself replaced by his own S.H.I.E.L.D. Life-Model Decoy. This doppelganger doesn’t just want to take Stark’s place — he wants to take his life! 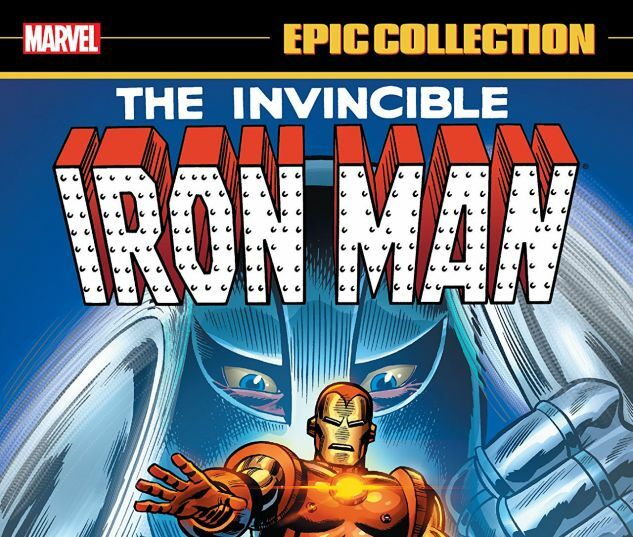 Plus: Thrill to clashes with the Controller, the Titanium Man and the Crimson Dynamo, an epic throwdown against the Sub-Mariner — and the first appearance of Madame Masque!